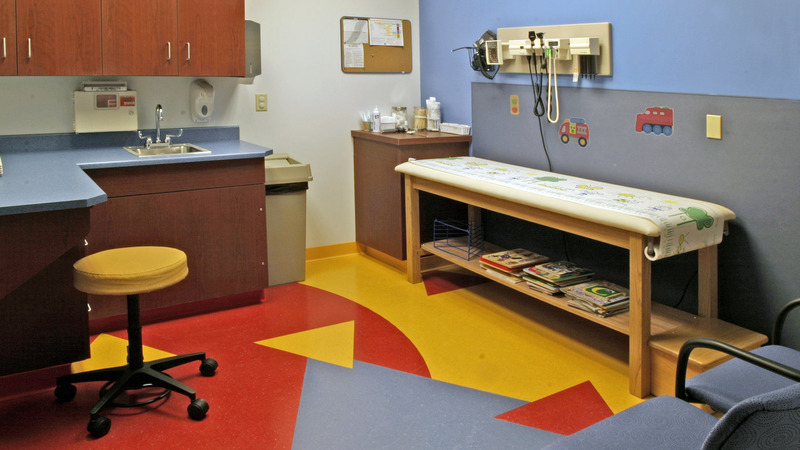 The Sigma Medical Group Med-Express project consists of the build-out of a vacant business space into a multi-tenant clinic housing three different medical practices: Med Express, Family Practice, and Pediatrics. 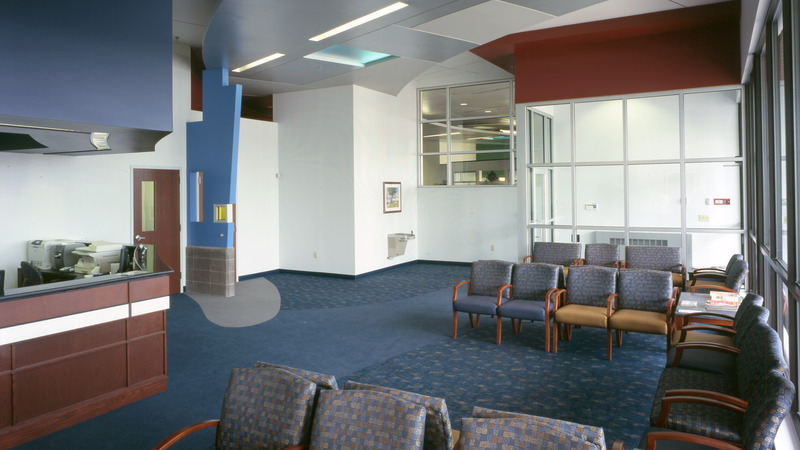 Med Express contains its own patient waiting area, reception desk, patient record rolling files, triage nurse office, check-out desk, exam rooms, physician offices, vitals areas, nurses' stations, medicine closet rooms, clean linen and soiled linen rooms, and general storage rooms. 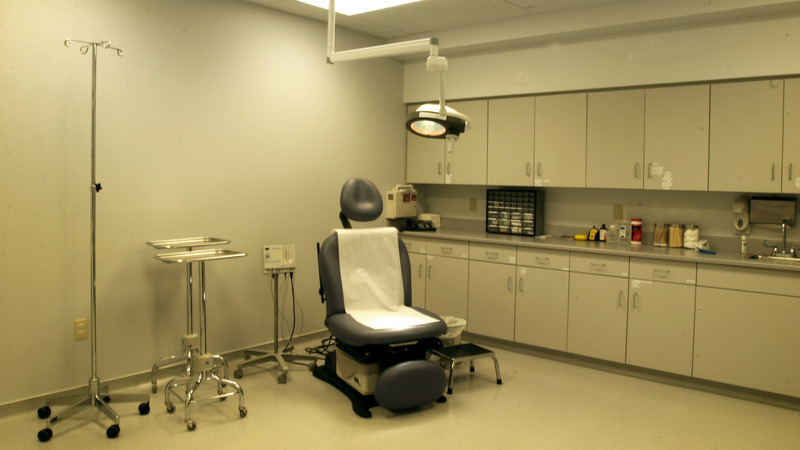 Also, it includes rooms specific to each practice such as an emergency entrance, conference and break room, two minor procedures rooms and medical supplies room. All three medical practices share functions such as a state of the art X-ray lab, lab with chemical analyzer capabilities and specimen analysis, a lab blood draw area, a break room, a conference/library room, locker area, and a doctor's entrance. 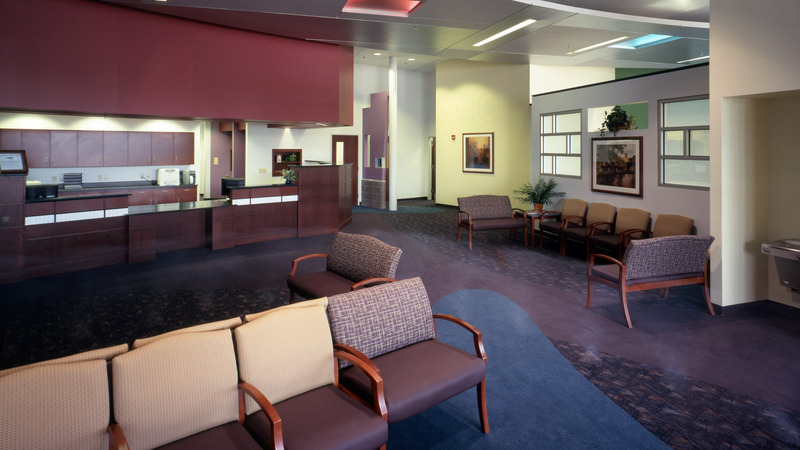 The total project encompasses approximately 22,600 SF with Med Express amounting to 5,370 SF, Family Practice totaling 6,612 SF and Pediatrics taking up to 7,562 SF. This project was undertaken as a fast track project requiring dedicated effort from GLHS (the owner), Cordogan Clark and the general contractor.